Available in 44" and 64"
Discover our presses in motion ! Sefa is a french heat presses manufacturer for more than 40 years. 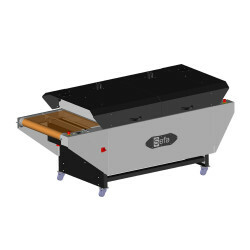 Conveyor dryer machine for direct-to-garment application, for light and dark shirt. Meet the teams from SEFA on our stands at the following trade fairs with all the FLEXDEV team ! Discover the new video from GrafikLandia about the Rotex Lite ! 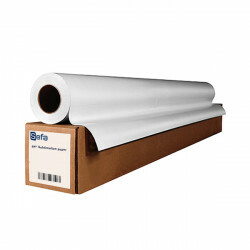 Sefa is for more than 40 years, a French designer and manufacturer of heat transfer presses for the textile industry and the sublimation market on rigid CHROMALUXE type substrates. Sefa is for more than 40 years, a French designer and manufacturer of heat transfer presses for the textile industry and the sublimation market on rigid CHROMALUXE type substrates. Become one of the European leaders with dozens of thousands transfer presses all over Europe, Sefa provides its customers this significant experience to answer with standard or personalized MADE IN FRANCE solutions for transfers on T-shirts, sport articles, caps, luggage, blinds and parasols, ceramic and tiles, cups, mouse mat and other visual communication articles and photography. 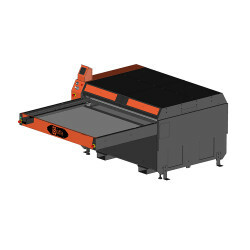 Either you’re looking for a simple and economic press for a launch of activity or an industrial production machine, Sefa offers the adequate solution for the application of flex, flock, new laser printable media, screen printing transfers, sublimation, as well as complements for direct printing DTG with automatic pretreatment machine and compact drying tunnels. © Copyright 2018 SEFA S.A.S. All rights reserved.